Men’s Duffle Bags | Nylon Bags in bulk on demand with your brand logo. 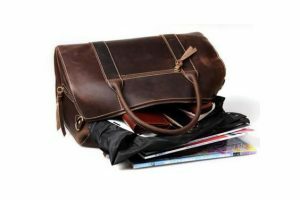 Men’s Duffle Bags is all you need to carry your belongings for short trips. We manufacture the bulk order for Polyester made travel bags to help you achieve your inventory levels and boost your sales which will bring tonnes of revenues for your store. Pricing for the Men’s Duffle Bags starts from $18 depending on the customisation of the design your may require. 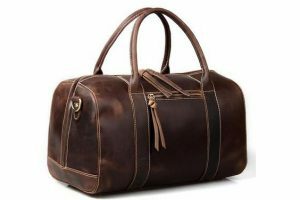 Looking for cool men’s duffle bags? 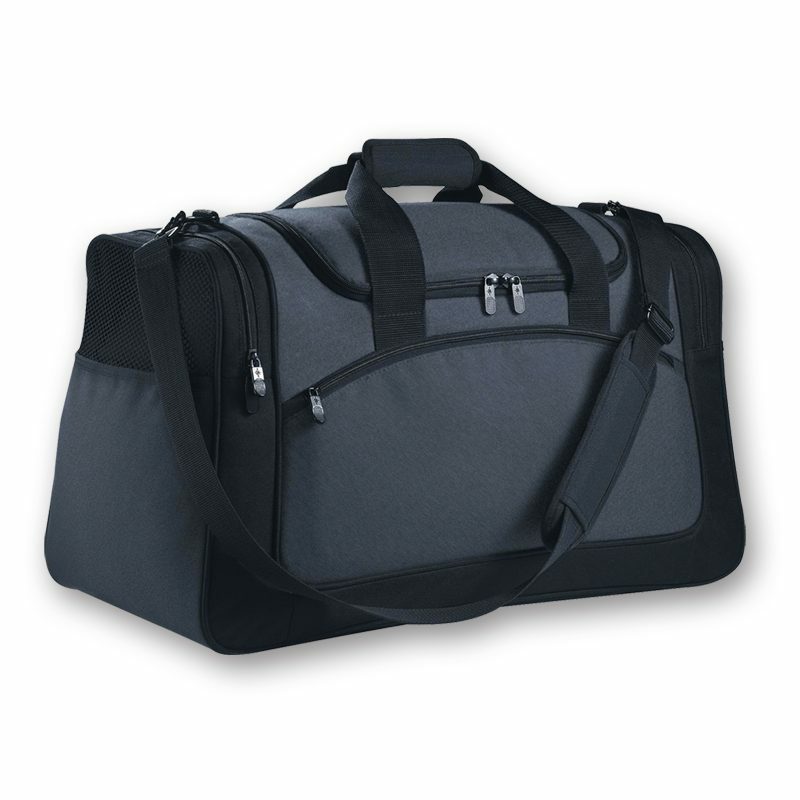 Our exclusive range of gym bags for men is manufactured with Nylon to provide maximum protection against wear and tear. This men’s weekend bag comes with maximum weather-resistivity because we use parachute as well to protect it from water. Want to customize it according to your own style? We offer 100% customization for color, style, size and design. Contact now to get exclusive discounts at bulk orders.